New reports are coming in for the one plus 6 every day as its launch time is closing in. The company’s Co-founder Carl Pei has confirmed that the phone will feature a notch on the top of the display. After this Pete Lau, company’s CEO has given an explanation as to why the company decided to go with the notch. He said that a notch provides more screen to the users and the display components on the top don’t require an entire top bezel. The notch on the OnePlus 6 is going to be smaller than the one on iPhone X but larger than the one on the essential phone. However, the decision of having a notch on the OnePlus 6, has left a lot of company’s fans disappointed. A large number of smartphone users hate the concept of having a notch on their phone, thus OnePlus’s decision to have notch has been controversial. OnePlus has also received a lot of concerns on having the notch in their flagship. The users believe that a notch on the phone hampers the viewing experience. 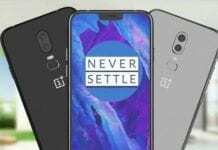 Taking to the concerns of the users the company’s CEO has explained that OnePlus 6 will ship with a new compatibility mode. This will back out the screen area adjacent to the notch, whenever the phone is in landscape mode. This will help users to enjoy a seamless viewing experience . As per the company, it has tested the new mode with the top 1000 apps on Play Store. Furthermore, the mode can be set for individual apps, says OnePlus. 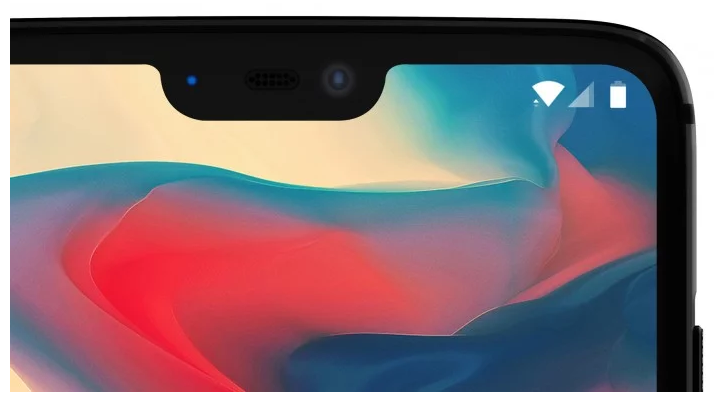 Well, in the presence of the notch, the new compatibility feature by OnePlus seems to be the best bet for users who do not prefer the notch. “Fast is about ensuring there is less than a 1/1000 percent likelihood of your phone freezing, even under constant heavy use. To us, it’s about setting a higher standard. To create this higher standard, we start with the best hardware: The Qualcomm Snapdragon 845 paired with up to 8GB of RAM and 256GB of storage. Choosing the best hardware is the easy part, the real challenge is in making the best hardware perform in ways that add value to the experience of the user. Within the OnePlus R&D team, we have a specialized team called Team FSE (Fast, Stable, and Efficient). Their focus is solely on maximizing the power of our flagship devices”. You can read our previous article on OnePlus 6 here.